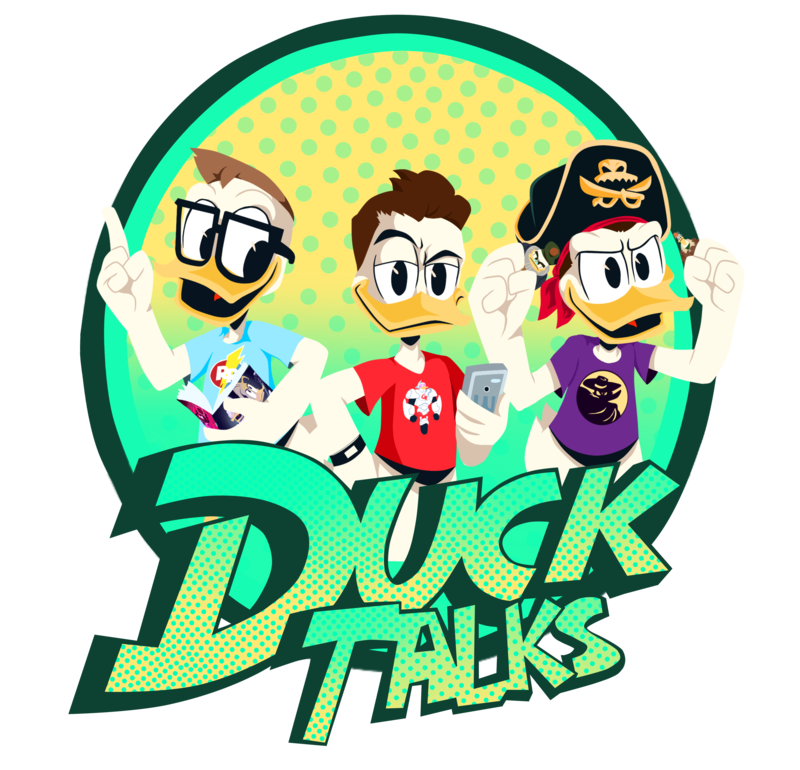 Are More DuckTales Disney Store Plush On The Way?! We received an email from one of our long-time followers who loves Disney Store Plus. This week she sent us an email asking if we had seen anything about new Plush at the Disney Store, and in her email she included something she found on a website called Snupps.com. Admittedly, I am unaware of Snupps.com but it appears to be a collectors site that allows users to post their collections and to even sell them. Looking over the users profile on Snupps they appear to be a collector of Disney Store Plush, collectibles and Tsum Tsums. Based on this information, the plush’s eyes, hands, and the “hair” tuft (that reminds me of the Disney Store Donald) I’m pretty sure this will be from the Disney Store. OHMYGOD THAT’S AWESOME! I need one! Wasn’t there supposed to be an Uncle Scrooge at some point too? There was a talking Scrooge by PhatMojo. We 100% expect a Scrooge to come out, but no confirmation atm. That was the one at Target, right? Those were neat, but for the money I liked the Disney Store ones better. They are bigger, made better, and don’t have the voice box so they can be washed (I have kids, and kids get everything dirty) 🙂 I swear I saw a picture of a scrooge at the same time I first saw the nephews and Webby online. Wait, WHATTT????? THERE WERE BETTER SCROOGES MADE AND I DIDN”T EVEN KNOW?!?!?! TELL MEEEEE!!!!!!!!! Maybe made, but not available yet. It’s a story we are still following. Please let me know if Donald Duck or Scrooge come out! I’ve been dying to buy them! I have all the triplets and Webby. We haven’t seen or heard of anything yet. PhatMojo is scheduled to release their Wave 2 of DuckTales toys in Spring. We think the show will be back to new episodes by then and it would be a great time to see a new rollout of merchandise at the Disney Stores.